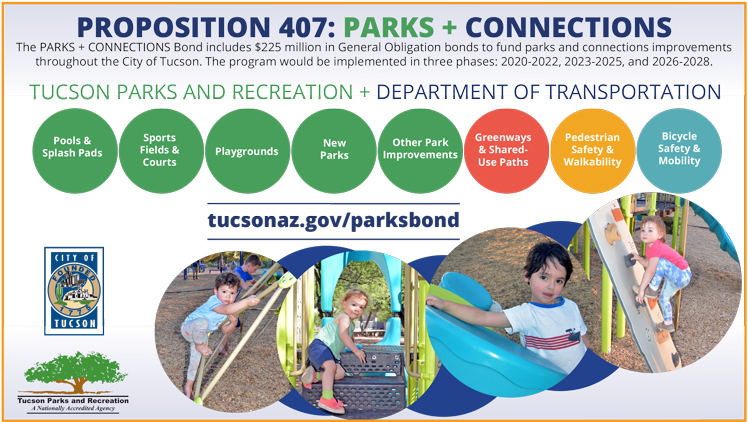 Tucson Parks and Recreation’s Activity Guide for summer 2019 is now available for online viewing. 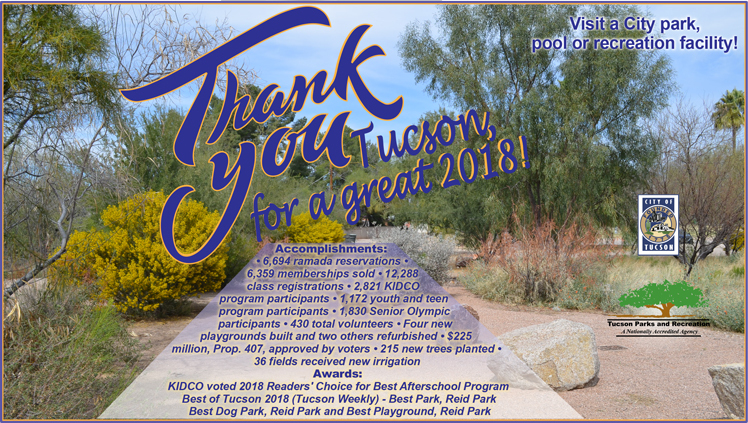 Printed copies will be available for pickup at any Parks and Recreation center, pool, or administration office by Monday, April 15. 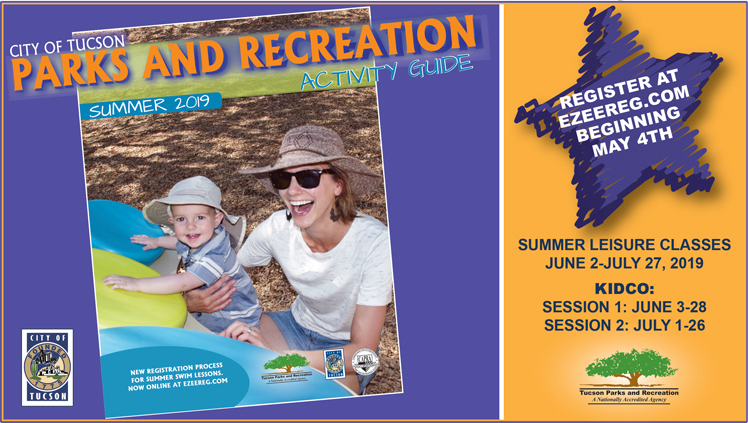 The Activity Guide contains information on leisure classes, summer KIDCO, aquatics, swim lessons, sports camps, registration, and the Discount Program. 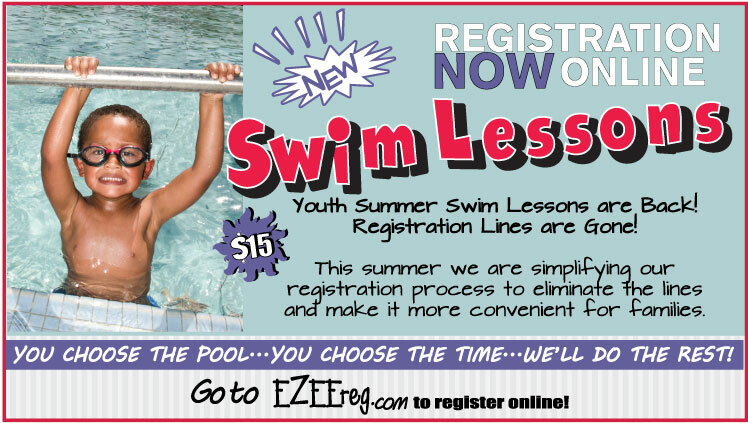 To register, visit www.ezeereg.com. 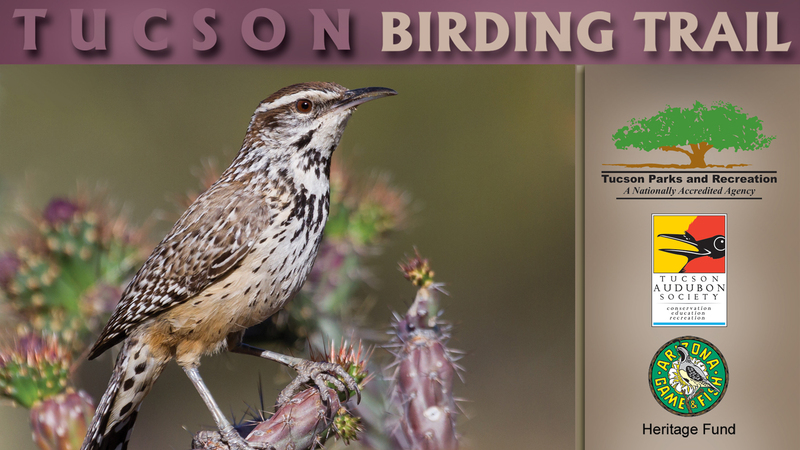 Timely registration is recommended, since summer offerings fill up quickly. 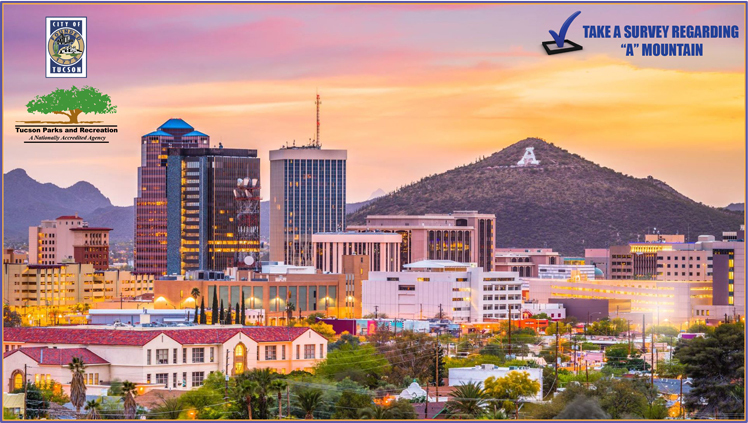 Please see the Activity Guide for registration information and deadlines. For questions or more information on registration, programs, or to set up an account, contact Registration Services at 791-4877.